Children’s bed linen can be so gaudy, so predictable, so very boring. 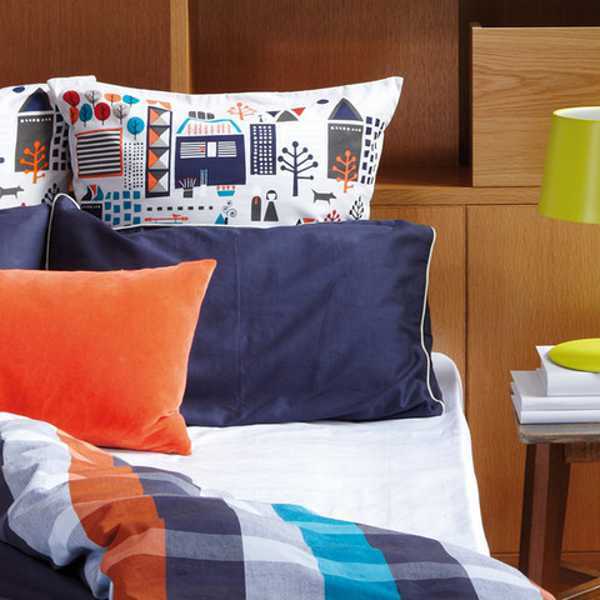 And then there’s this amazing New Zealand company proving kid’s bedding can be extraordinary. It’s pretty rare that I can browse a children’s range of anything and think how incredibly androgynous it is. But as I scoured the beautiful linen for children from Citta Design I could see nothing particularly feminine or masculine about it. And that’s an unexpected joy. Citta Design draws inspiration for its collections from across the globe, and the range of linen is almost as vast as the earth itself. 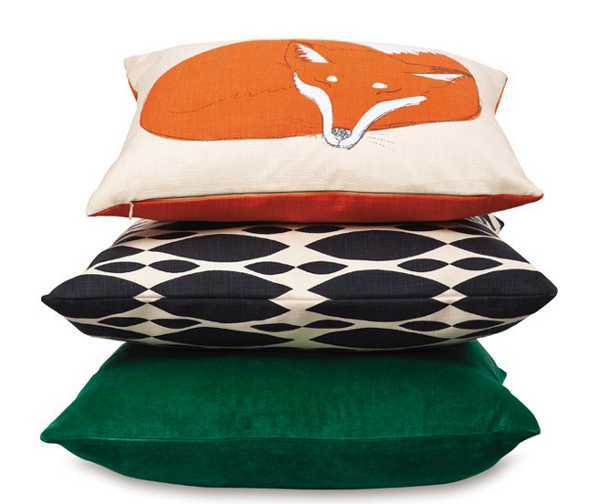 Geometric shapes, animals, graphic prints and colour blocking all make an appearance on cushions, throws and duvet covers. I’m usually bower bird-like in my attraction to bright and colourful things, but surprisingly my favourite design in the collection is Zoo. 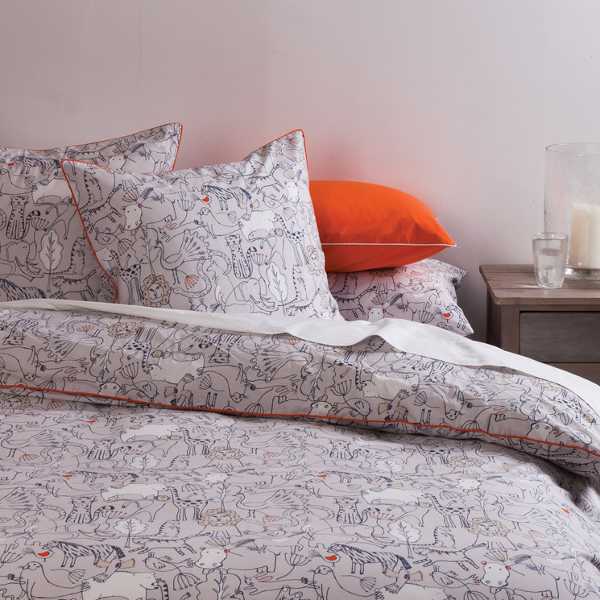 The reversible duvet cover is inspired by the menagerie on show at the Barcelona City Zoo, and is mainly monochromatic with subtle splashes of orange. The single duvet price is NZD$119, but it’s also available in king single, queen and double. A matching pair of pillow cases costs NZD$49.90. 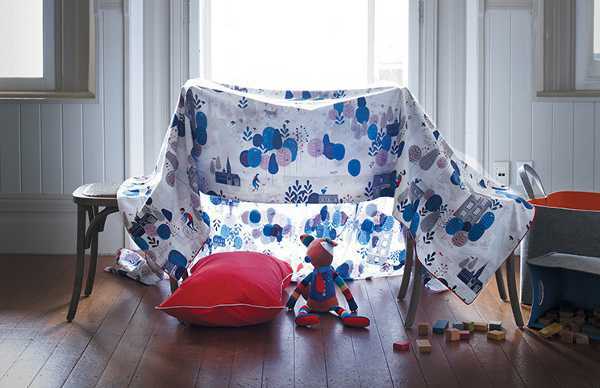 If you’re keen on some colour for your child’s bedding, the Heath duvet cover has just the right amount of blue interspersed with drops of red. The single duvet cover is NZD$129. You can purchase directly from the Citta Design Australian online store. There are also a bucket load of Australian Citta Design stockists.